Parasites are one of the biggest problems that livestock owners face. 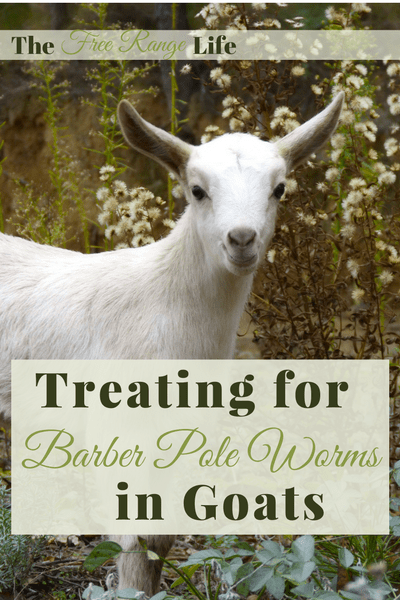 The barber pole worm is one of the most deadly infestations that goat owners fight. Unlike a lot of stomach worms, the barber pole worm, or Haemonchus contortus, is a blood sucking stomach worm that feeds on your goat’s blood causing severe blood loss, anemia, diarrhea, and dehydration. Each of these symptoms, as well as a severe infestation, can result in death. My first experience with the barber pole wasn’t with goats, but with our alpacas. Unlike goats, alpacas are a bit more solitary and stoic so by the time the symptoms of severe anemia were caught it was too late. Luckily, most goats love people so infestations are easier to catch early on before they become deadly. Bottle Jaw. Which is a swelling in the jaw and is an outward sign of anemia. The number one way to prevent barber poles is through copper oxide particles. This is the same thing you give your goats in their copper bolus. 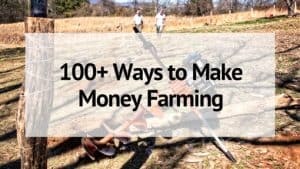 This works by increasing the copper in the goat’s system which helps them fight the parasites, but the wires themselves cause damage to the worms in the stomach causing them to die off. Herbal De-Wormers. Herbs work by both killing worms and by creating an inhospitable environment for them to live in. I grow wormwood here on our farm and give it to our goats weekly. I have also used products such as Molly’s Herbals with good results. Jess, from the 104Homestead, just came out with Bite Me! Goat Treats that makes dosing herbs a breeze…and there’s a de-worming treat that would work well. Make sure to clean your feeders and waterers often. The worm’s eggs pass from feces to the soil and water, where they hatch and are ingested again. Disinfecting water and feed buckets can help disrupt this cycle. Rotate your pastures. 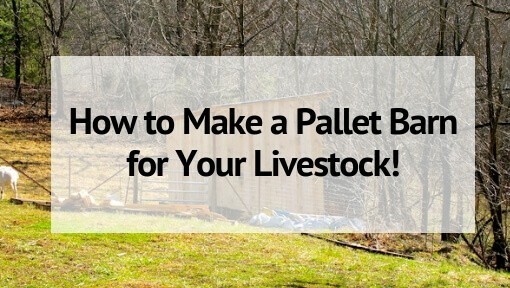 If you have the space, allowing pastures to rest will help with parasites problems. Goats also ingest less parasites when they are eating taller grass tops than when eating close to the soil. Correct nutrition goes a long way in keeping your goats healthy. Make sure they have quality forage, hay and loose minerals at all times. Need help with anemia in your goats? 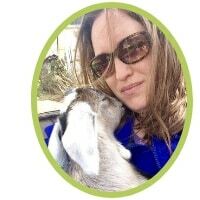 Check out this FREE eCourse on Anemia in Goats! Ivomec Injectable, dosed 1cc/34 lbs. ORALLY. We used this for years with good results, but unfortunately it is starting to show some resistance and isn’t quite as effective. Moxidectin (Quest), dosed 1cc/100 lbs, ORALLY. Do not overdose! Prohibit Drench, dosed 2cc/50 lbs, ORALLY. Prohibit works well with little resistance, but it is not as convenient as other wormers since it is a powder that must be mixed with water. So unless you have a very large herd there is some waste of the product or you have to carefully do the math to mix only a partial packet. Don’t overdose on this one! Safeguard. This product doesn’t work in most areas anymore due to resistance. It’s better go choose one of the above options. Since barber pole worms lay somewhere between 5-10K eggs per day, it’s good to re-dose in about 10 days to catch any new hatchings. And I can’t stress enough to keep watching your goats- eyes, energy, etc- until all signs of anemia and worms are gone. © 2016 – 2018, Sarah R Toney. All rights reserved. I hope you can help me .I have a 5 year old Oberhosli doe who has always been a good and easy milker. She always gets on the milking stand quite willingly, and gives me nearly a half gallon each day. but for the last 3 days I have had to force her onto the stand, and then she only nibbles at the grain. She shows no signs of mastitis and teats are not sensative during milking but she is only giving 4 to 5 cups of milk. I have one other that is acting similarly. These are the only 2 acting this way out of 7 females. It sounds crazy but, this began with the beginning of the full moon. I know, it sound nuts , but I have no other clues and I cant find any suggestions on any of the goat forums. I am greatfull for any help you can suggest. I look forward to your response. Thanks. I just give a handful fresh. I give once a week for preventative and 3-4 days in a row for fighting. Wormwood isn’t recommended for pregnant goats though…. If your goats are pregnant the wormwood is not recommended. Molly’s Herbals (mentioned above) goes over the protocol for herbal worming. I highly suggest reading her info before trying wormwood. Your kind information sharing on goat is very informative…. So I want to know Ho to get rid off the internal parasite…. I have a 6 week old male pygmy / Nigerian dwarf baby. He has two bites on him that scab over very quickly. They are raised up and almost feel like maybe a boil. What can this be. Where are these spots located? Is it okay to make a wether goat to live with female goats? Is there a problem there at all? No problem at all. A wether is the perfect companion for does! I have one male goat suffering from bottlejaw. I gave it 5 ml ivermectin liquid .and daily dose of inj feritas and inj b complex 1 ml since 3 days. What I would do some more for it? How many days treatment will be continue? Do you the commend cydectin to pregnant goats? Yes, you can use it on pregnant goats. I think label on cydectin says it is not suppose to be given to any dairy producing animal. had 4 goats breed ,3 the vet checked no babies, the 4th had 3 boys all dead andy ideas. Hey Sarah, wondering have you used Valbazan for Barberpoles? That is what both my goat-guru friend and my vet recommended. 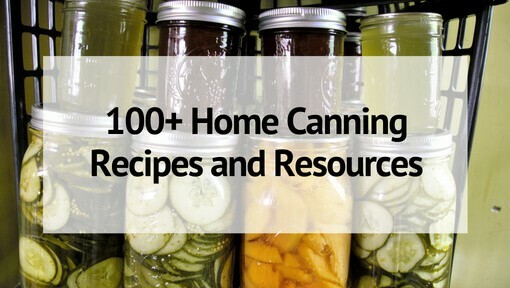 Just wondered since it’s not on your list. Cydectin pour on orally did not work for us. It used to, but last year despite regular well-goat health regimes (2 x a year) for the past 10 years with copper bolus’ing, cdt, deworming with with either cydectin or zimectrin gold, and having mineral with 1600 ppm copper and 2:1 calcium:phosphorus AND kelp out yearlong, we still lost a very wonderful buck to barber pole worms last New Years Eve. Read the doseage on the label for copper bolus from Jeffers vet supply in Dothan,Al. My goat recently got diagnosed with worms and the vet gave me an antibiotic to treat her with. She seems to be doing a little bit better but it still laying around and not really eating. I was wondering how long it takes for them to usually recover from this? I did recently have to put down my horse who she was really close to so I don’t know if part of her symptoms seem to be from depression? The vet did not really seem to think so when I mentioned it. I did get another goat for her as a companion as I read that goats are very social creatures and need friends. Did your vet actually prescribe an antibiotic for worms? Is the goat anemic? Do you know what parasite you are dealing with? Albon will help the cocci. And electrolytes will help the dehydration. But I am not sure what the penicillin is for. And if you are dealing with barber pole worms you will need a dewormer. In my area we use Ivomec (but it is losing it’s effectiveness) or Prohibit. Have you checked your goats eyes for anemia? I would give a dewormer and if the goat is anemic due to the barberpole worms then I would give it Vitamin B complex, Nutridrench, and Redcell to help rebuild the redblood cells that have been lost- and good hay to eat.